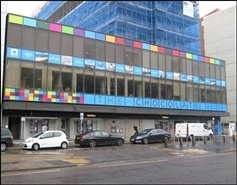 The premises are located at first floor level above Wilkinsons and adjacent to the lifts and escalators with strong prominence to the main mall. 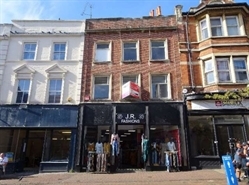 The property is arranged over basement, ground and three upper floors. 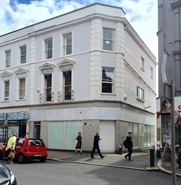 The first floor could potentially provide additional retail space subject to any necessary consents. 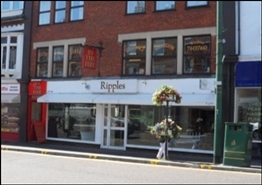 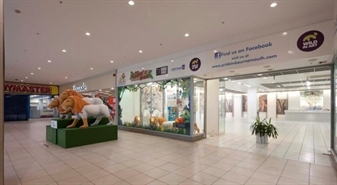 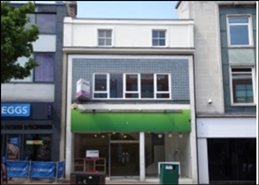 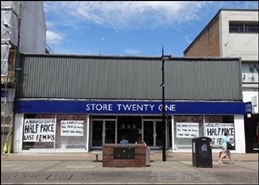 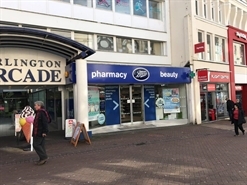 Prime retail unit in Bournemouth town centre. 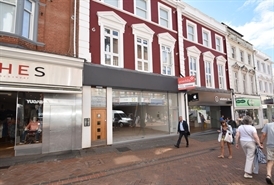 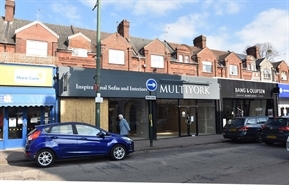 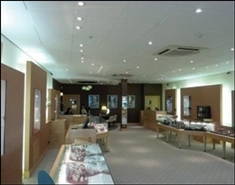 The premises are available by way of a new full repairing and insuring lease for a term to be agreed at a commencing rent of £55,000 per annum, exclusive. 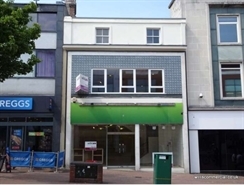 The lease will provide for upwards only rent reviews every 5 years. 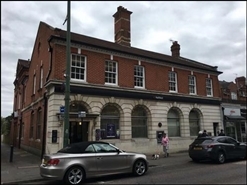 The premises are arranged over basement and ground floor. 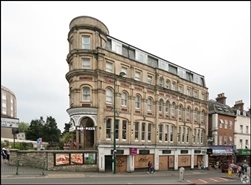 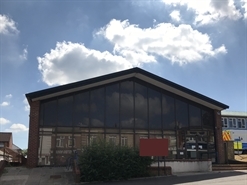 The unit occupies the lower ground and basement floors of an attractive and substantial five storey brick building, prominently located at the eastern end of Old Christchurch Road, just a short distance from Bournemouth’s prime retail areas. 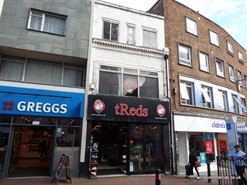 The premises occupy an excellent trading position between Greggs and Claire's. 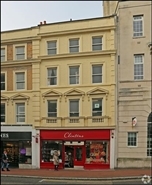 The premises are available on basement, ground, first and second floors with 634 sq ft of ground floor sales.